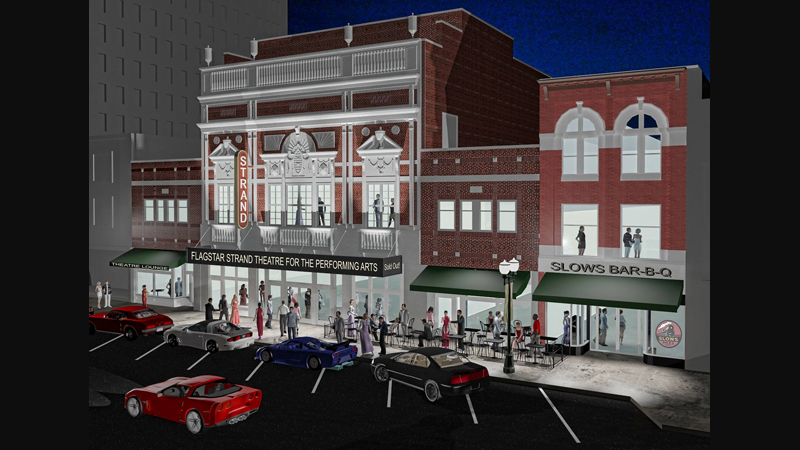 As a centerpiece for the rejuvenation of Downtown Pontiac, the mission of the Flagstar Strand Theatre for the Performing Arts, is to maintain this historic and irreplaceable community asset as a vibrant entertainment and education center through fiscal stability, programming excellence and strong community partnerships. We will serve a wide and diverse audience base, provide educational and enrichment experiences for individuals of all ages, and present a broad variety of entertainment experiences of the highest artistic quality. 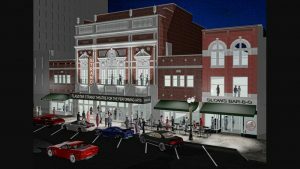 Ideally designed with 900 seats and state-of-the-art sound, the Flagstar Strand will present an eye catching mix of the world’s most well-known touring artists in Jazz, Rock, R&B, Blues, Classic Rock, Country and Classical, in addition to touring Broadway, Theatrical Productions, Comedy and Family Entertainment.